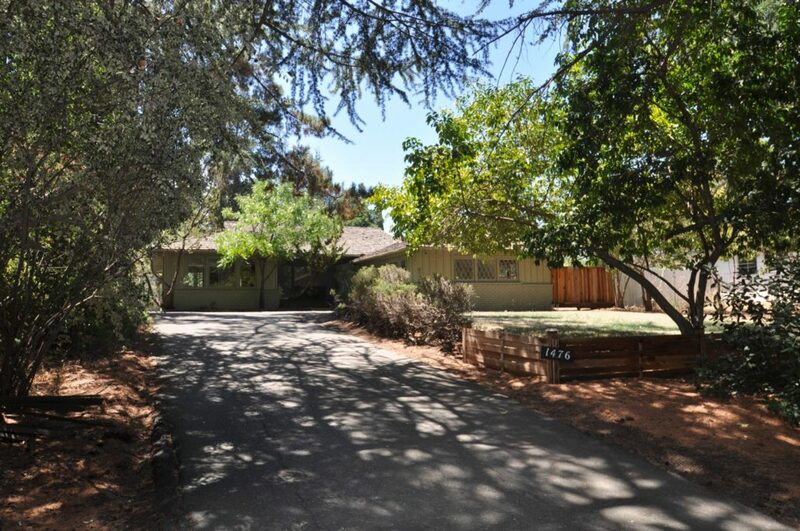 Constructed in 1951, this single story ranch home includes 2,411 square feet of living space and rests on a 19,166 square foot lot (Per County). 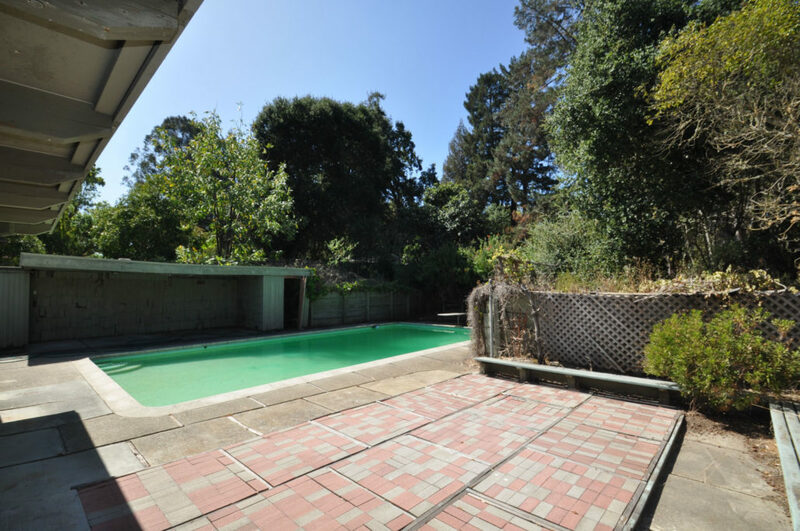 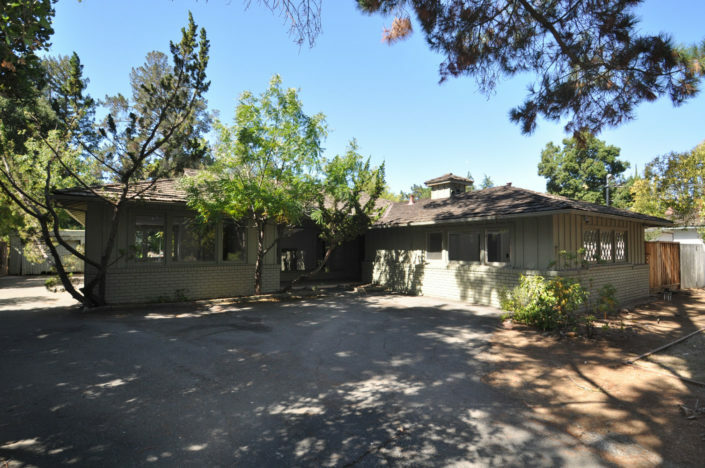 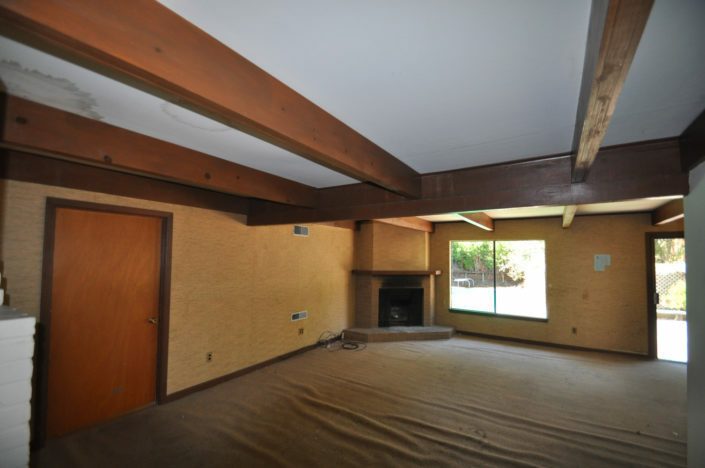 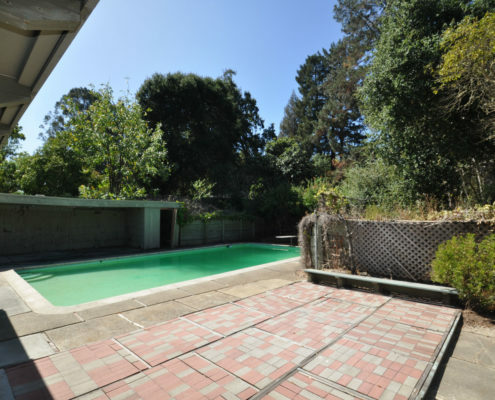 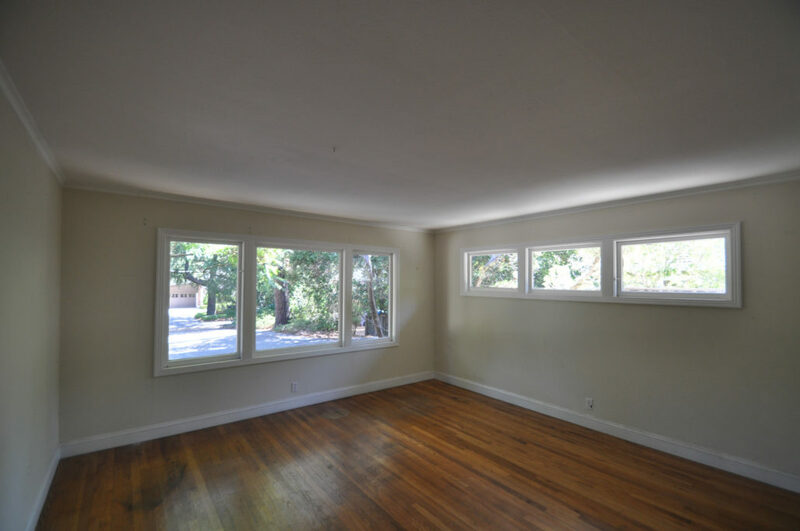 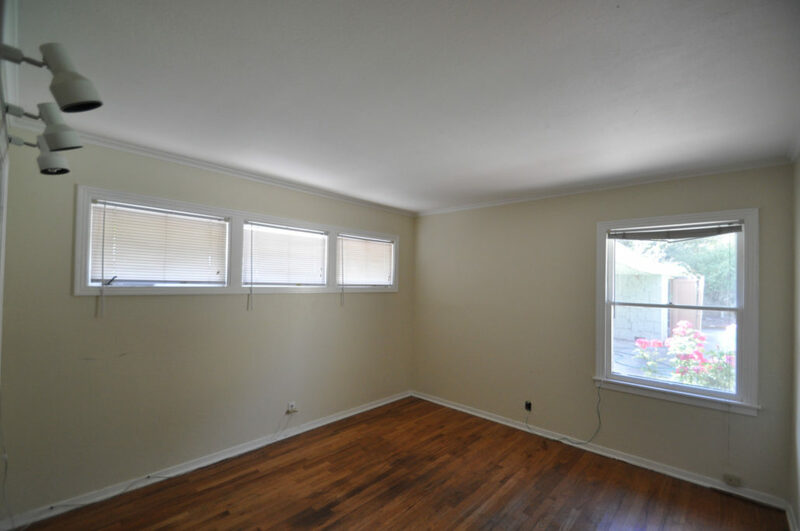 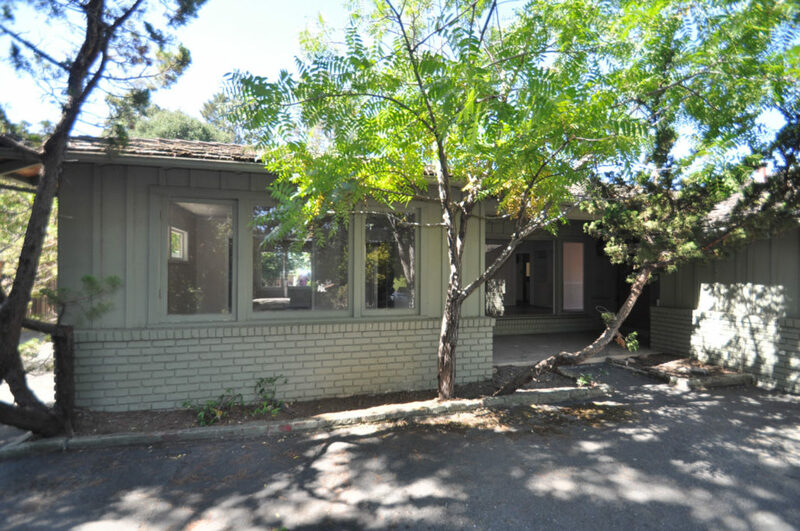 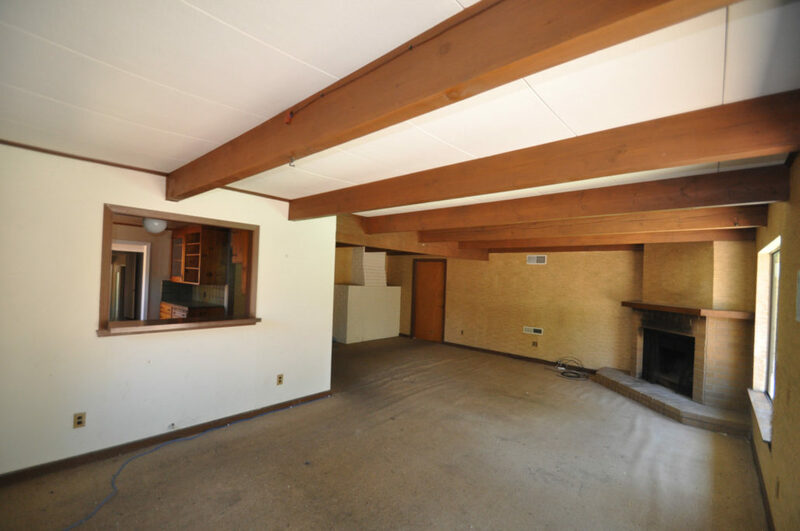 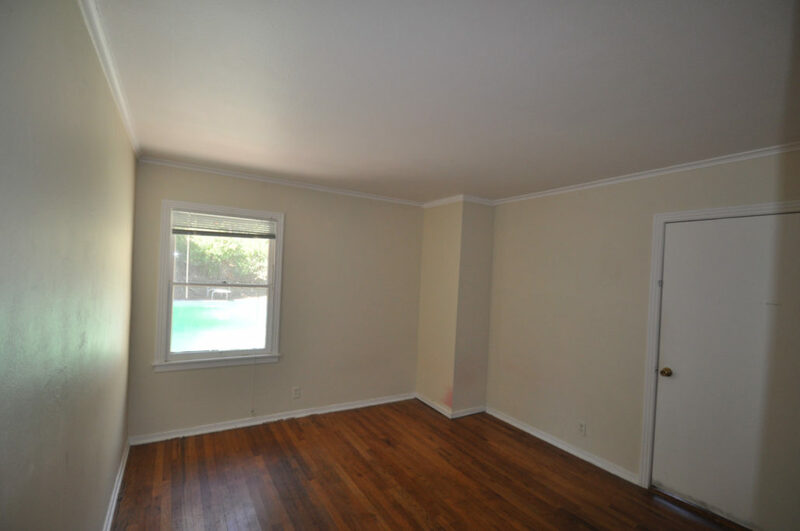 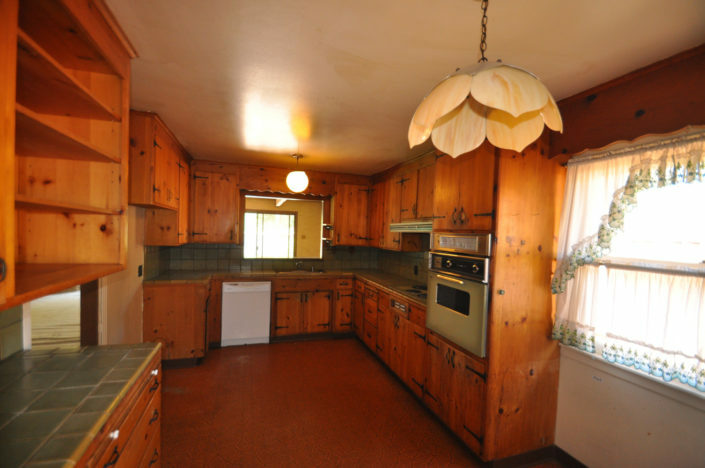 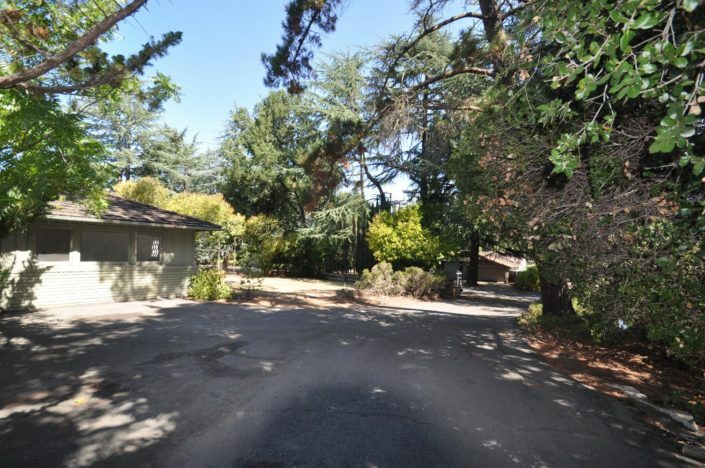 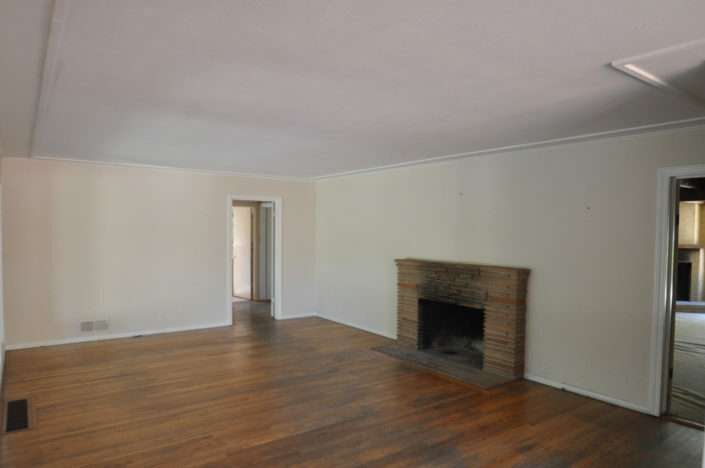 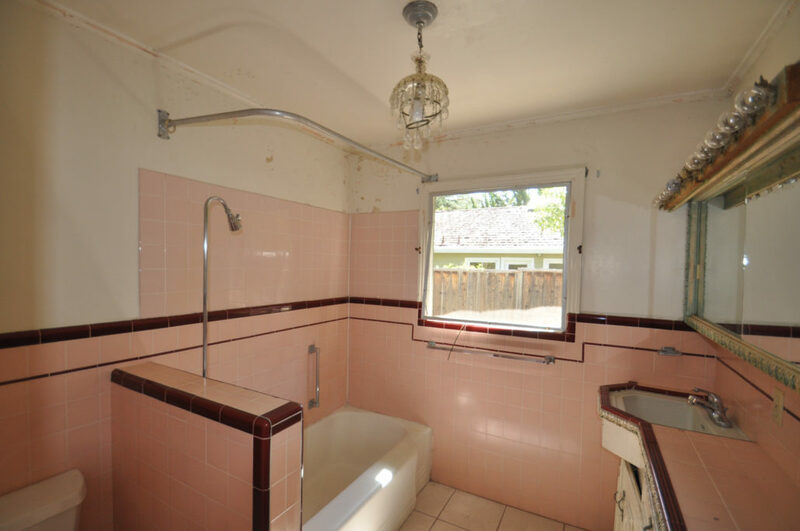 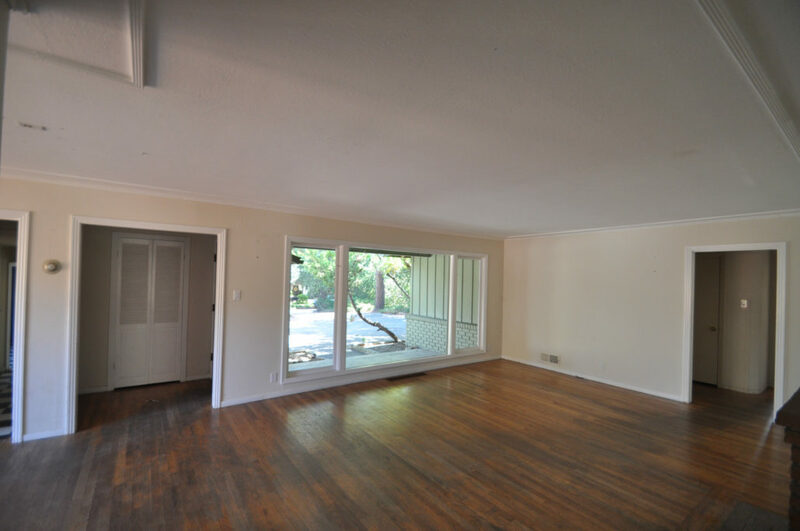 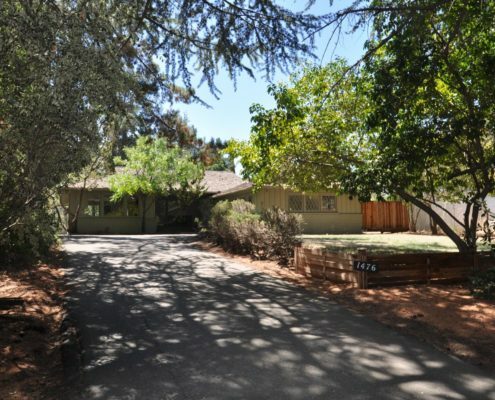 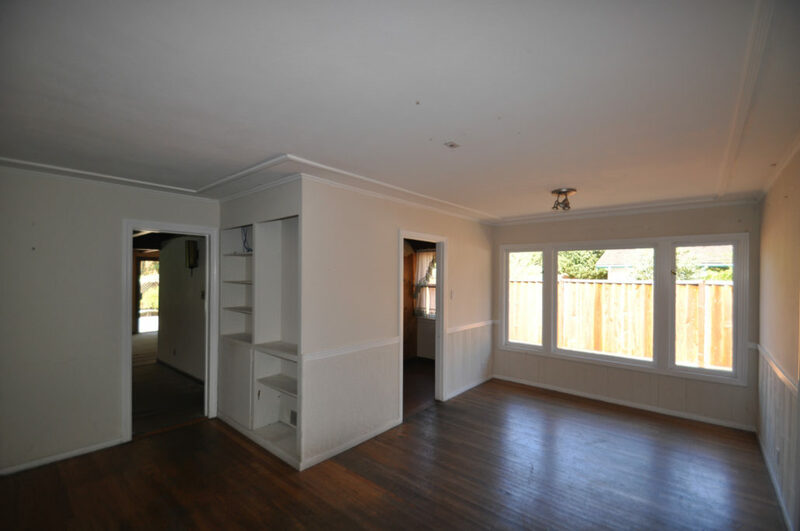 Located just a couple of blocks from the Los Altos Golf & Country Club and Loyola Corners, this 5 bedroom, 2 bath home is ideally suited for redevelopment. 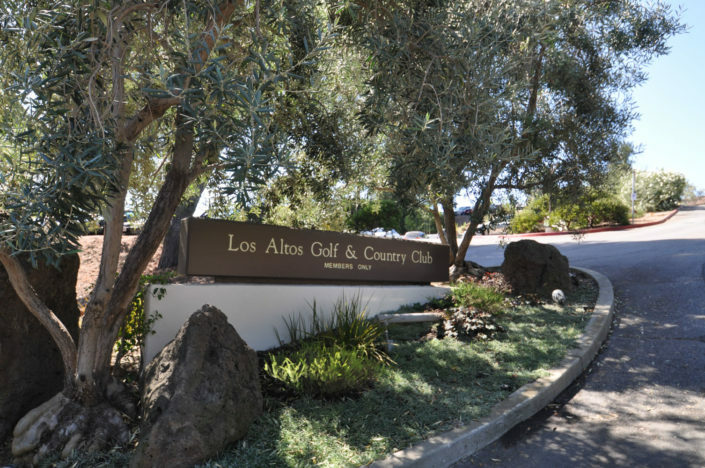 Situated within an unincorporated area of Santa Clara County, this neighborhood is commonly known as the Country Club area. 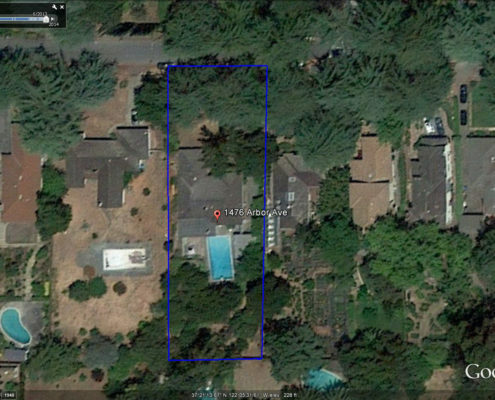 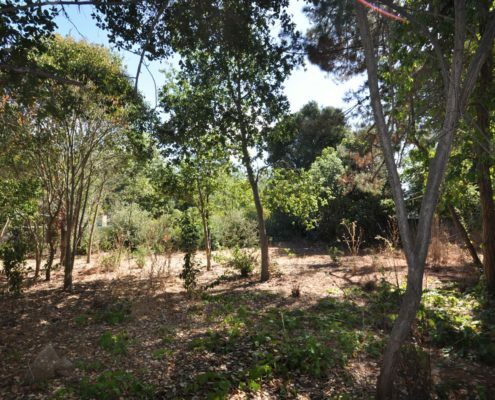 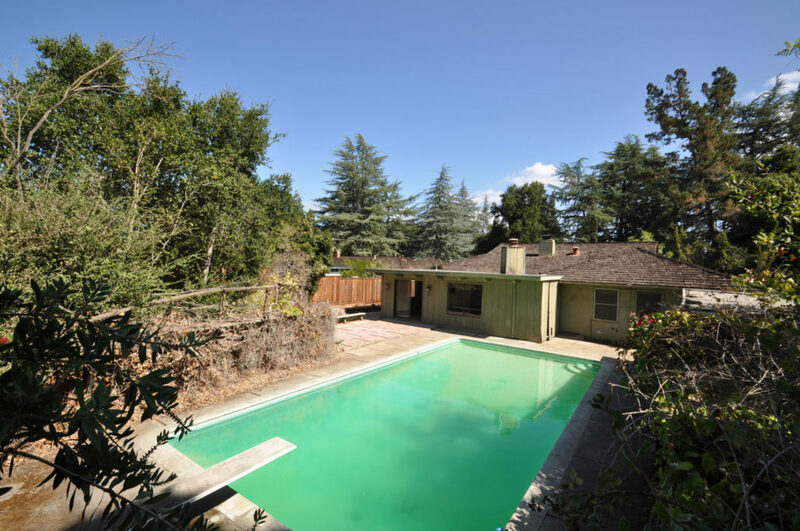 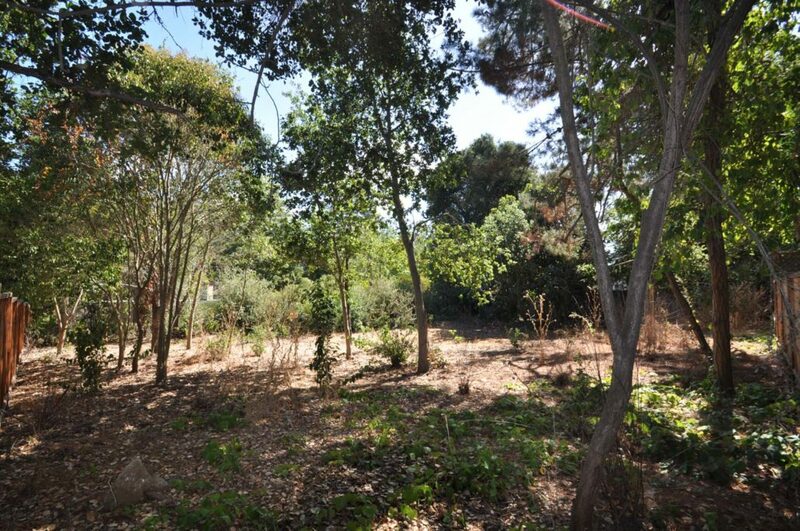 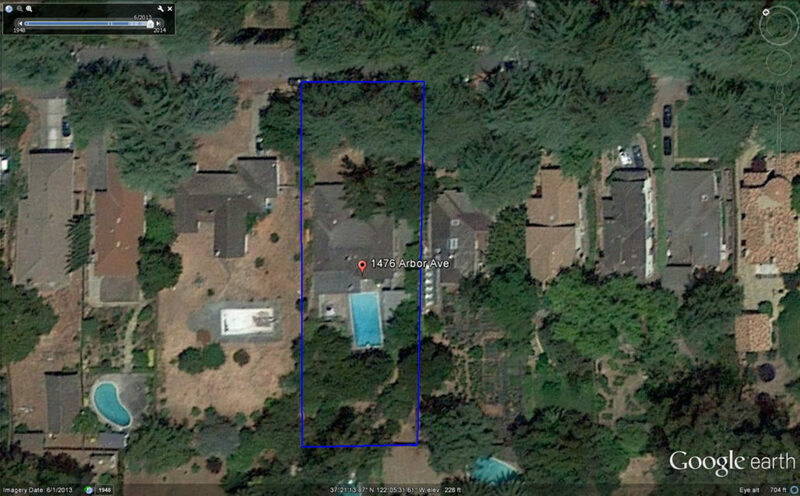 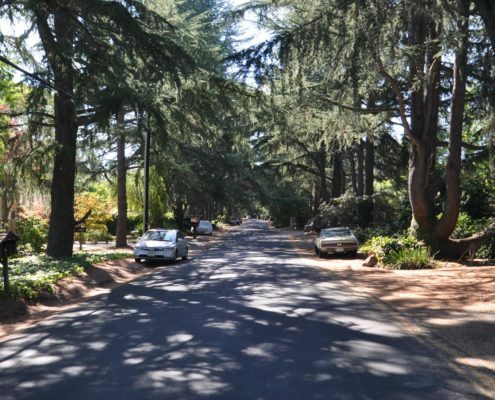 This deep site offers a unique opportunity to design and develop an estate on one of Los Altos’ most sought after streets. Arbor Avenue has been a well know Halloween “trick or treat” destination for children over the decades. 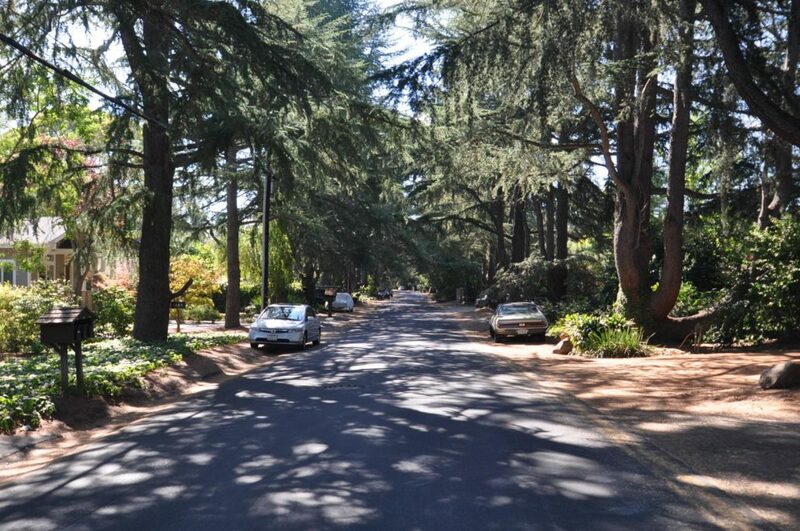 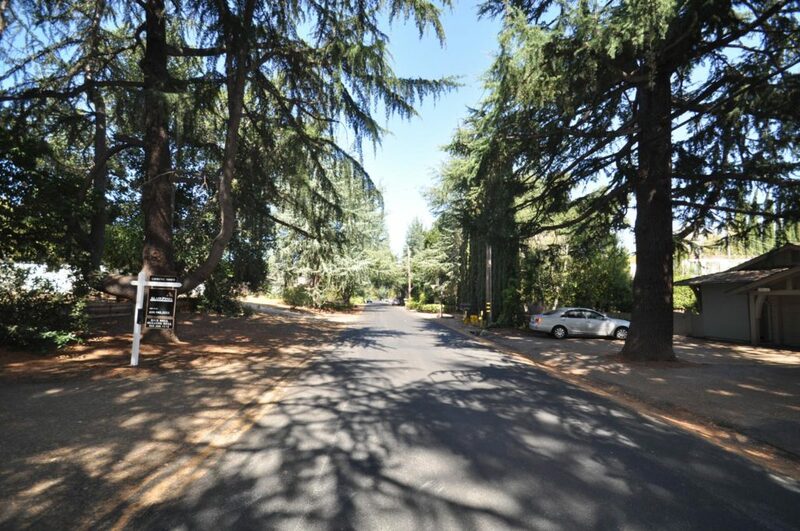 A beautiful tree canopy lines the road, making Arbor Avenue on of the more picturesque streets within Los Altos.